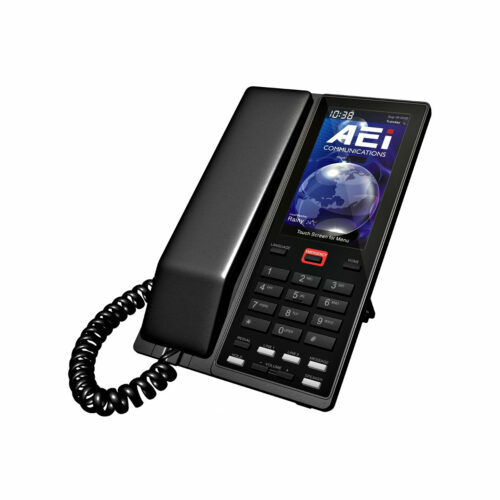 This two-line phone is perfect when space is tight, or you don’t need too many services or functions. 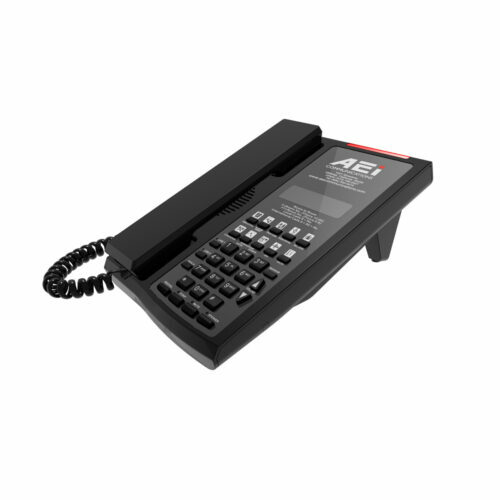 The elegant design and compact footprint of the SLN series make it perfect for elevator lobbies and other public spaces, as well as guest rooms in limited-service properties, or as additional phones in suites. 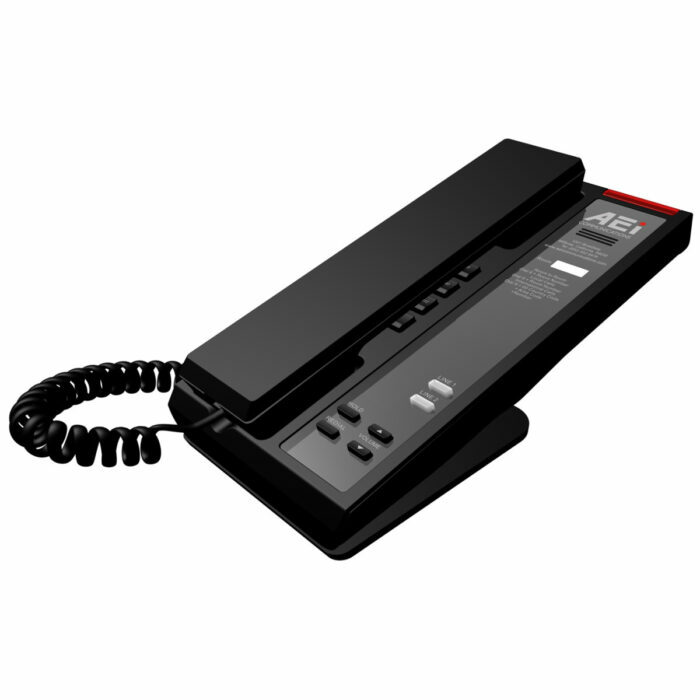 It’s desk or wall mountable for great flexibility. The SLN series is a perfect way to round out your offering! PPPoE / Static / DHCP Client IP assignment. 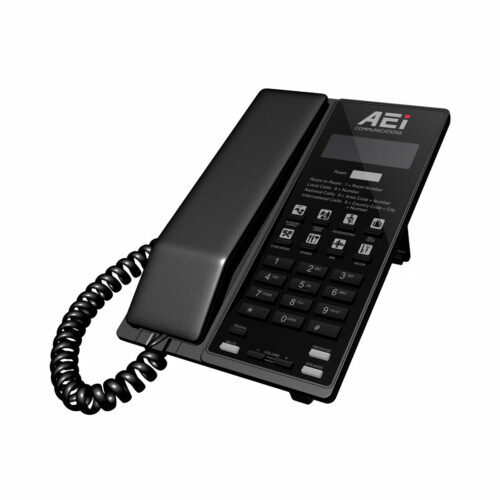 AEI specializes in Business Phone Systems and Telephone Systems for Hotels, Cruise Lines, and the Hospitality Industry, worldwide.